Toby Lincoln examines Wuxi at the beginning of the twentieth century asking questions of its urban development, its composition as a city, and the effect of Japanese occupation in the 1930s. Wuxi is an urban region in China. Lincoln argues that Wuxi underwent a large expansion led by a modern capitalist drive, migration, and demonstration of state political power. The occupation of the city by the Japanese led to a rebuilding of Wuxi that reflects surprising continuity and in so doing reveals the limits of Japanese occupation in the region. 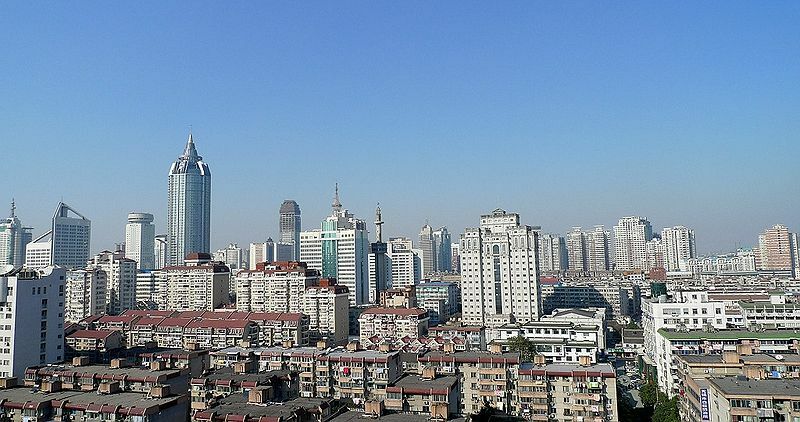 Lincoln tells us that urbanisation is a long-term trend in China and that the interconnection between urban and rural landscapes demonstrates variances in lifestyle and practices. Sometimes, urbanisation is seen in China as the effect of a decadent foreign imposition on traditional Chinese lifestyles whilst in other occasions it is viewed as Chinese progression. Lincoln’s focus is on the overlapping geographies of Wuxi. These are used as a way into the subject – focused on spatial understandings of flexible borders and connections between spaces.